2. 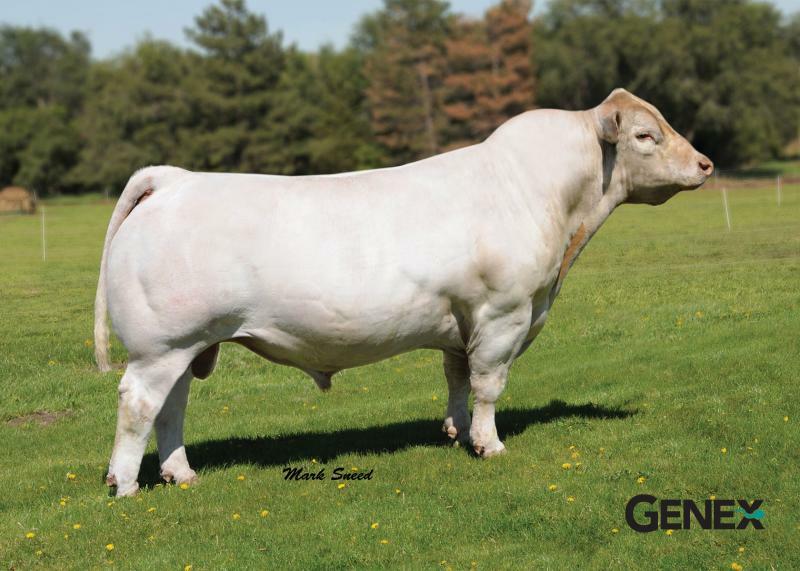 Fire Water progeny continue to set sales and show rings on fire with thier stout-made, show-stopping look. 3. His daughters have excellent udders, good depth of rib, capacity and muscle structure.